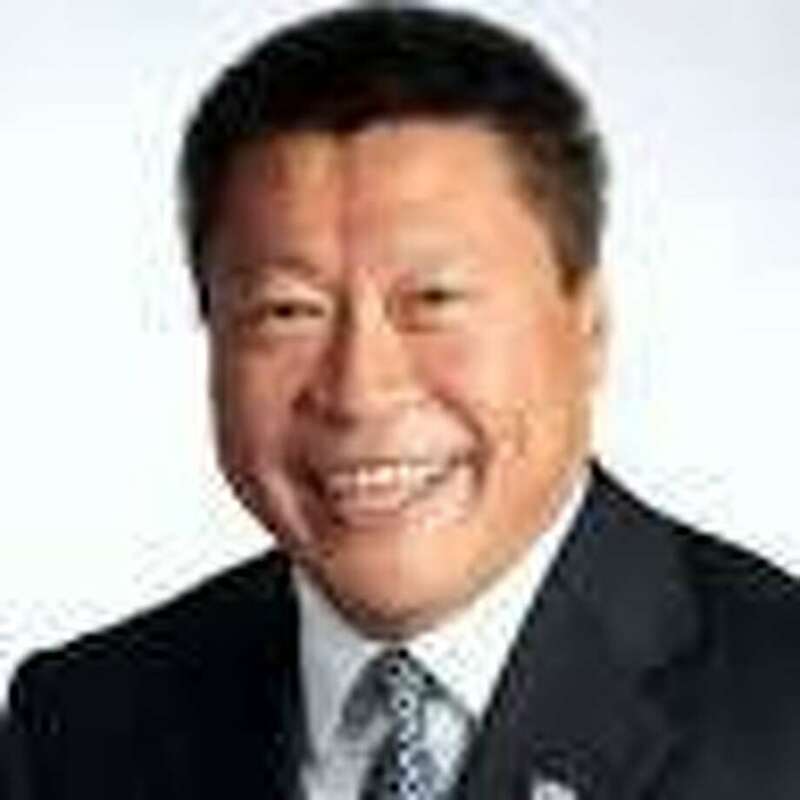 FAIRFIELD — State Senator Tony Hwang has introduced a bill to the CT General Assembly that, if passed, would establish the Office of the Cybersecurity Czar within the Department of Emergency Services and Public Protection (DESPP). This bill will enhance and broaden the scope of our current Chief Cybersecurity Risk Officer beyond the Department of Administrative Services focusing on governmental and homeland security. This bill stipulates that the position would have the responsibility to develop policies, suggestions, and resources that will address the needs of (1) National and State Homeland Security including security of utilities and infrastructure, (2) Corporate Cybersecurity to protect trade secrets and clients’ data privacy, and (3) protection for individual consumer’s personal data and application security.